If you are launching a small business, or you have been running one for a while, you may be keen to access credit at some point. The two main options that most business owners choose between are credit cards and business loans. But which of these is the right option for you? Here are a few of the main factors to keep in mind when making your decision. Everyone is familiar with credit cards, and business credit cards are very similar to personal cards. Credit cards provide you with an immediate line of credit, and you can borrow when you need to up to a set limit. This makes them convenient for everyday spending. They are not quite the same as personal credit cards. For example, the interest rate can change with very little notice, but they also usually have a higher spending limit. Business loans are quite different, but they are also very common. With these, you apply for an amount of money and you borrow it in one lump sum once the loan is approved. You then pay it back in monthly installments over a set time period along with interest. You access the credit in a lump sum rather than a line of credit, and you pay it back at a fixed rate of interest and in monthly payments. Neither option is better or worse than the other, and it all depends on your situation and which one is most suitable for you. A business credit card has the advantage of being convenient. Once you have agreed on a limit, you can draw on the credit as and when you need it. It is also easy to control your expenses, there is no paperwork involved, and you might even earn points and rewards, depending on the card. However, interest rates are usually higher than with a loan, and rates can increase without warning. You also have personal liability if you fail to pay back your debt. Business loans have a number of benefits. They usually have lower rates of interest compared to credit cards, and you can get access to a larger amount of credit in one go. However, you will usually not get any rewards like you would with credit cards. You may have to go through the process of applying for the loan, which may be time-consuming, and it is not always easy to get one. Whether you choose a business credit card or loan to access credit completely depends on your situation. 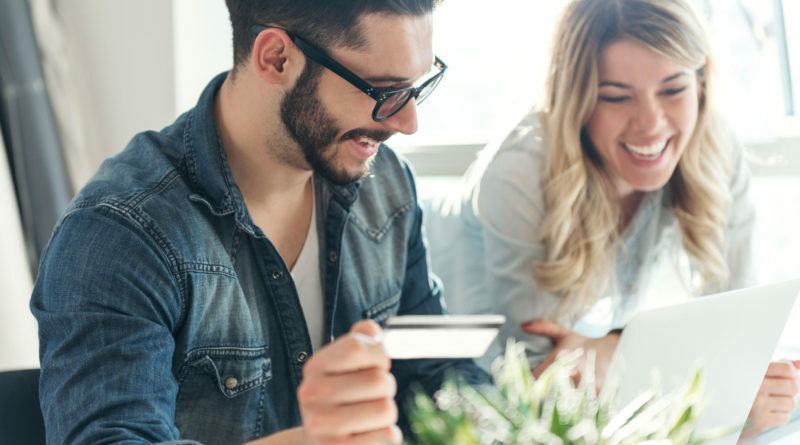 While it might sometimes make more sense to use a credit card, there might be other times when a loan or a business line of credit are more suitable. Whatever your situation, always look at all of your options, compare the products on the market, and take your time deciding on the most suitable option for you.